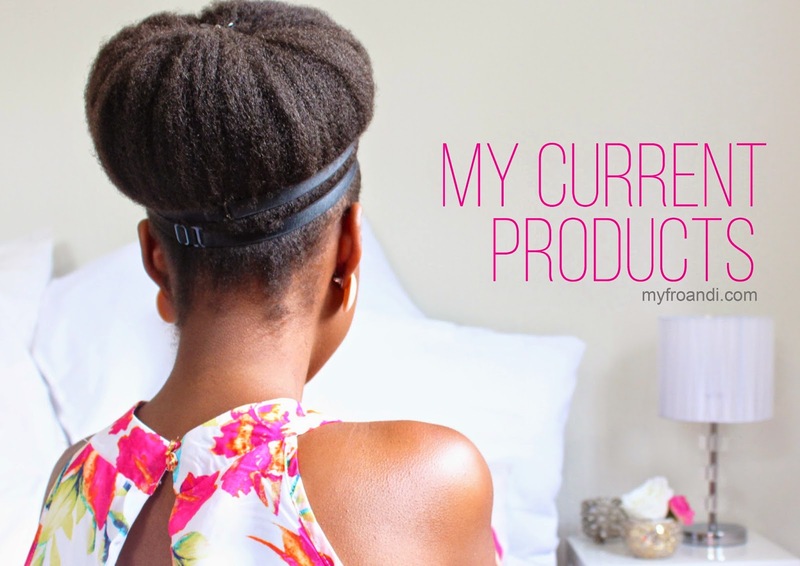 For the products I currently use, click here. Put all in a measuring cup and stir it until it’s uniformly mixed. Pour into a small spray bottle. Best kept in fridge. This mix gives about 250 ml worth of spritz. This is my go to product. I swear by it and Fro has never stopped liking it. I add a bit more oil in the winter and lessen the conditioner amount in summer slightly but this has always worked for me. Heat all in a pot. Let it cool. Pour into a container. Play with the ratios until you get a consistency you and your hair likes. Soft, clean and almost detangled hair. Love this mix. Hello…I've tried your daily spritz but used 2 parts Tresemme naturals conditioner and I LOVE IT! My hair has never felt so soft and well moisturised. Thank you! hey, i live in jhb and i have been searching 4 shea butter all over with no luck. where do u buy yours? Heya, it's best to target health stores for butters and essential oils etc. I buy mine from a small health store at Morning Glen shopping centre, in Sandton. thanx, r there specific brands tht r good tht u recommend? n wat do u recommend 4 a thinning hairline? Hey lady….I don't mind at all…and u helped a great deal….but ima try them again toniight…. "Lol"